At Circle Dental Care in Stretford, South Manchester, we provide a full range of dental services. 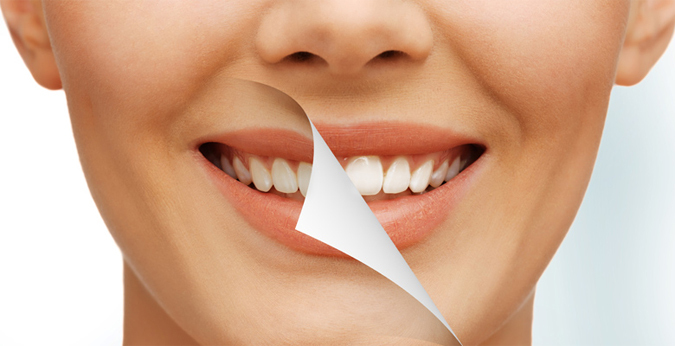 The scope of our dental care extends from providing emergency dental care to cosmetic dentistry. We offer NHS dentistry for routine dental care or cosmetic dentistry for more advanced treatments such as dental implant or teeth straightening. 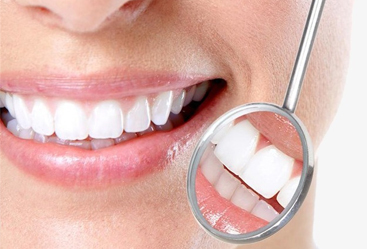 If you are interested in improving the appearance of your smile, then our private dentist will recommend cosmetic treatment which is tailor made and ideal to meet your needs and this can range from a simple stain removal clean to teeth whitening treatment or veneers. 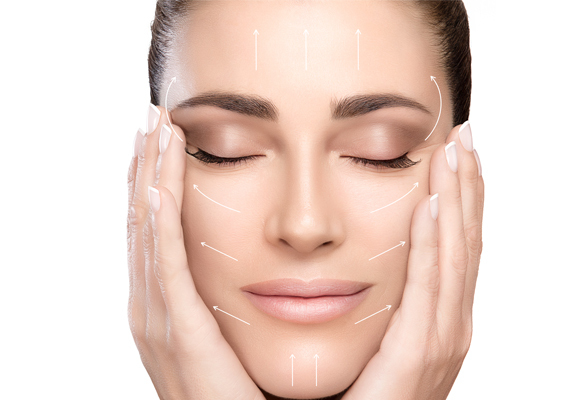 We follow a simple ethos when recommending cosmetic treatment; we always aim to preserve all healthy tooth structure and carry out minimal treatment to achieve the desired results. 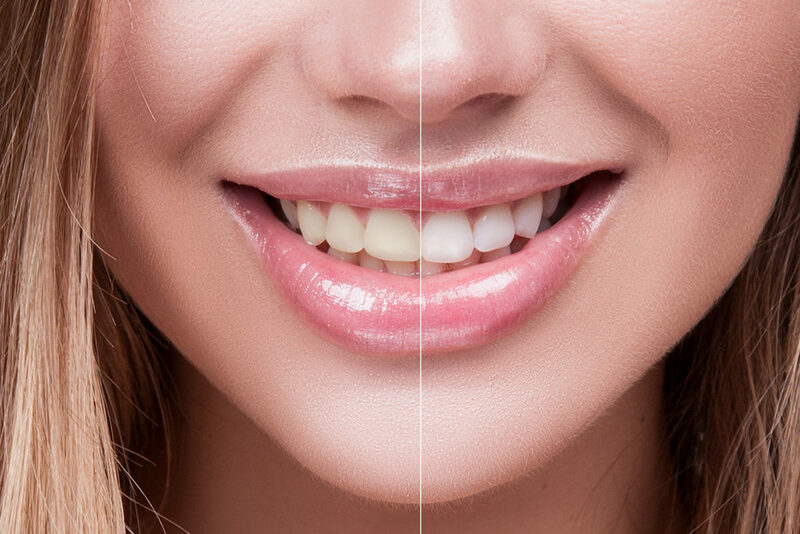 Using the latest bonding technology, we use tooth coloured filling materials to mimic tooth structure and improve the size, shape, colour and appearance of teeth. We only use materials that have a proven track record, so that our patients benefit from the longevity and strength of their dental restorations.